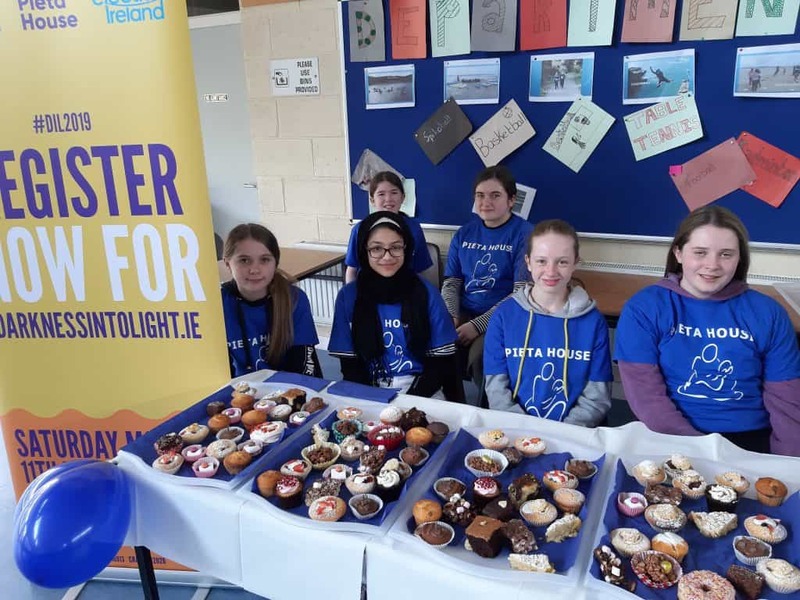 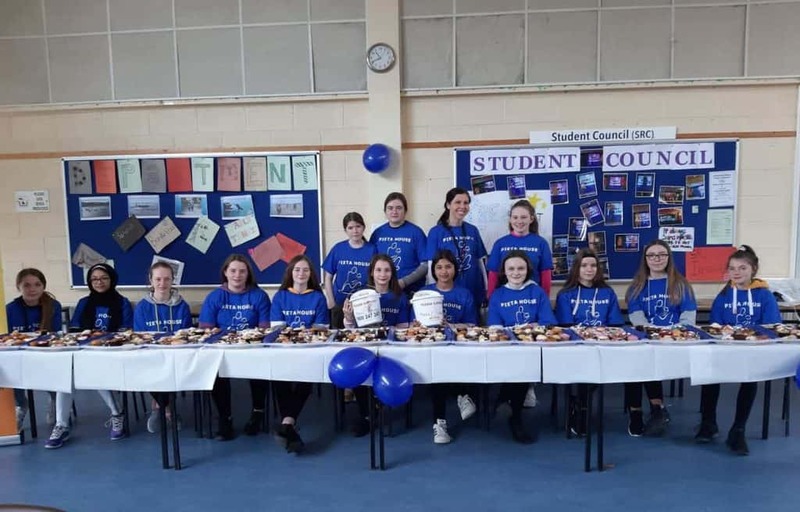 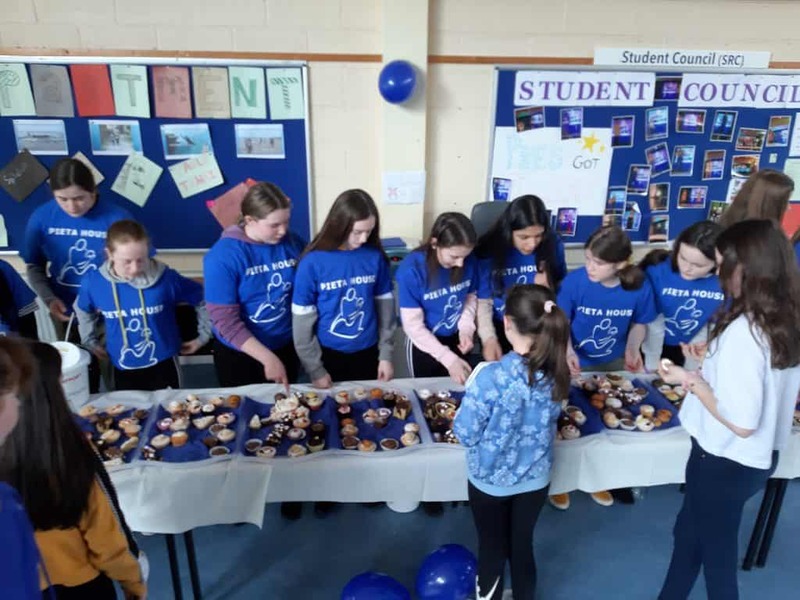 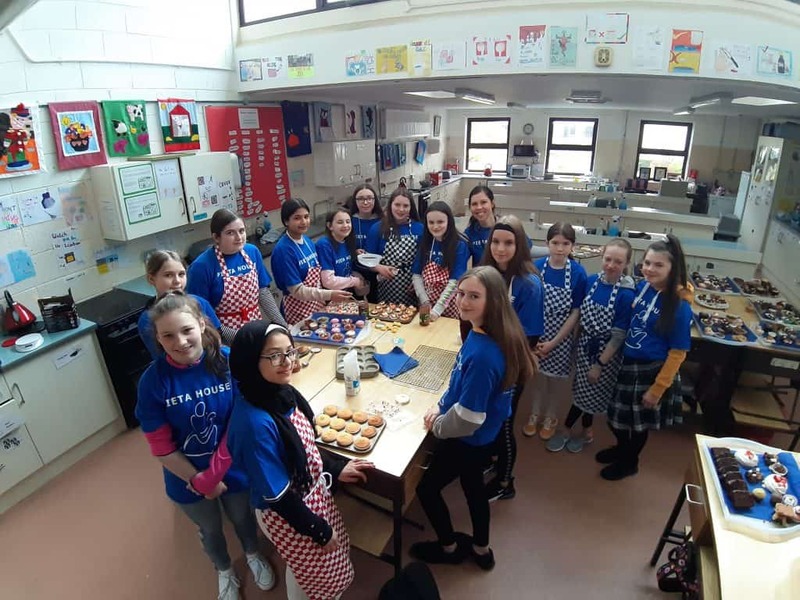 Ms Dennehy's 1A Home Economics class held a bake sale this morning in aid of Pieta House. 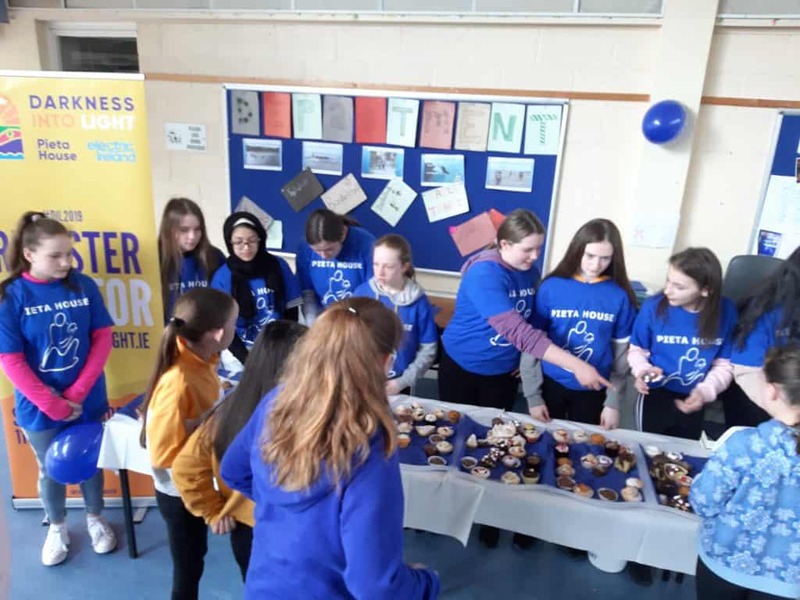 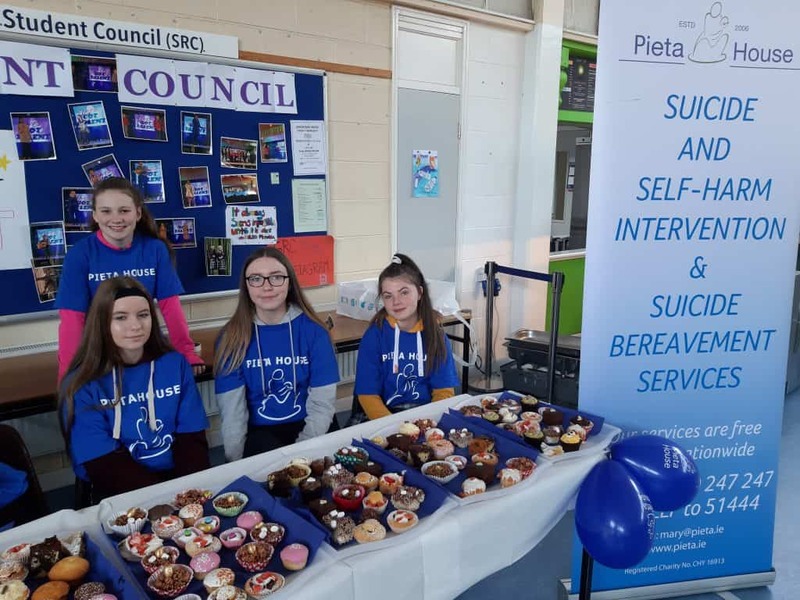 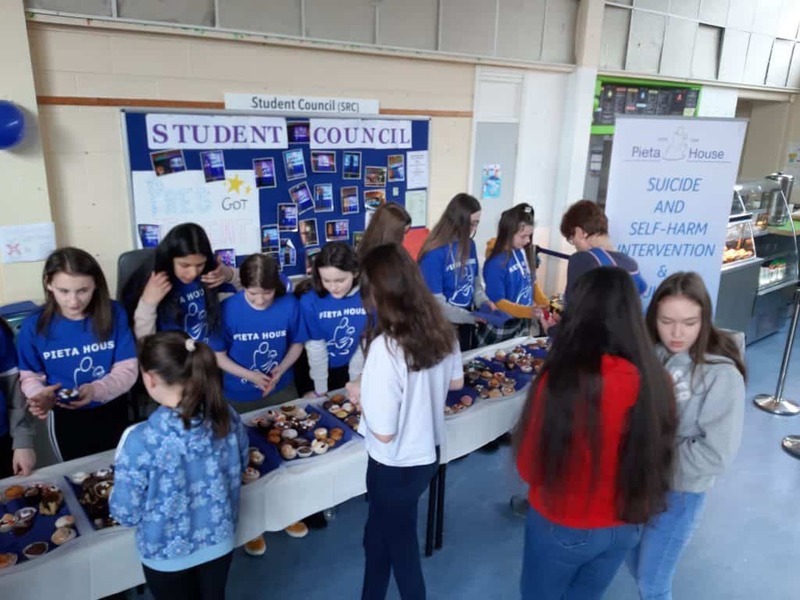 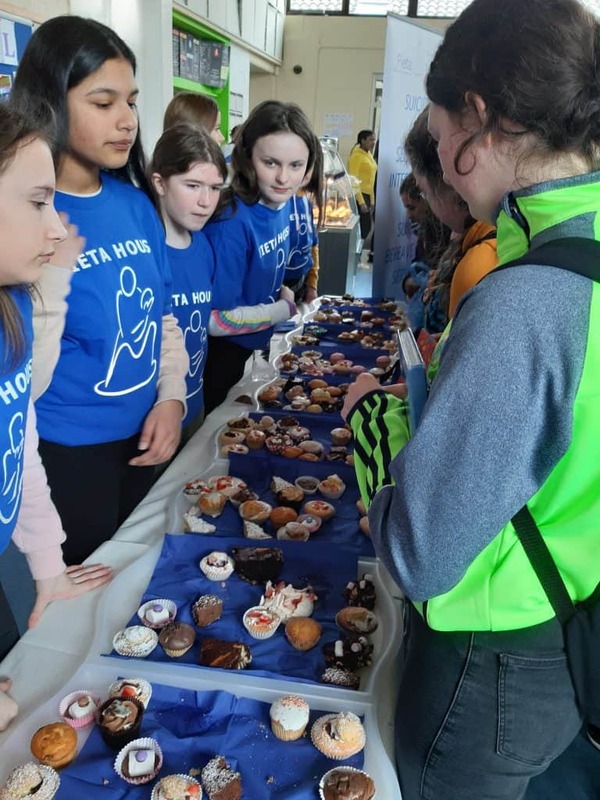 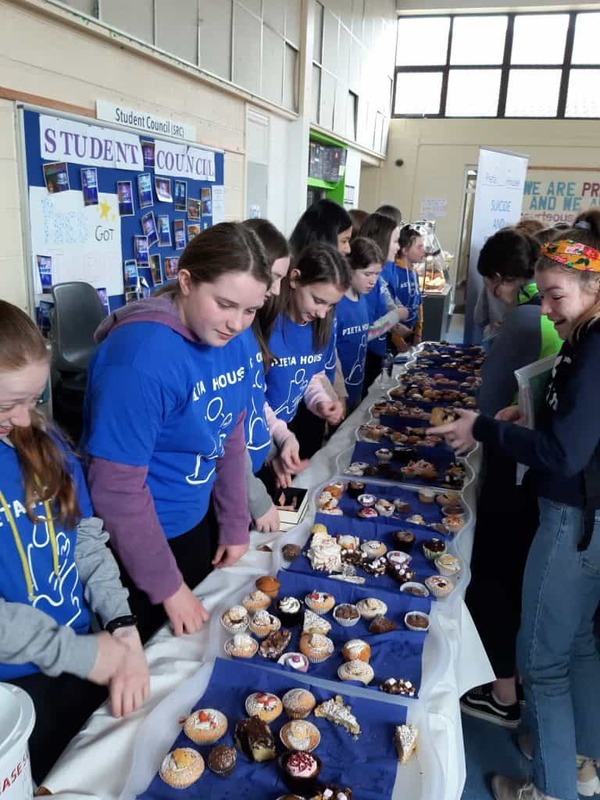 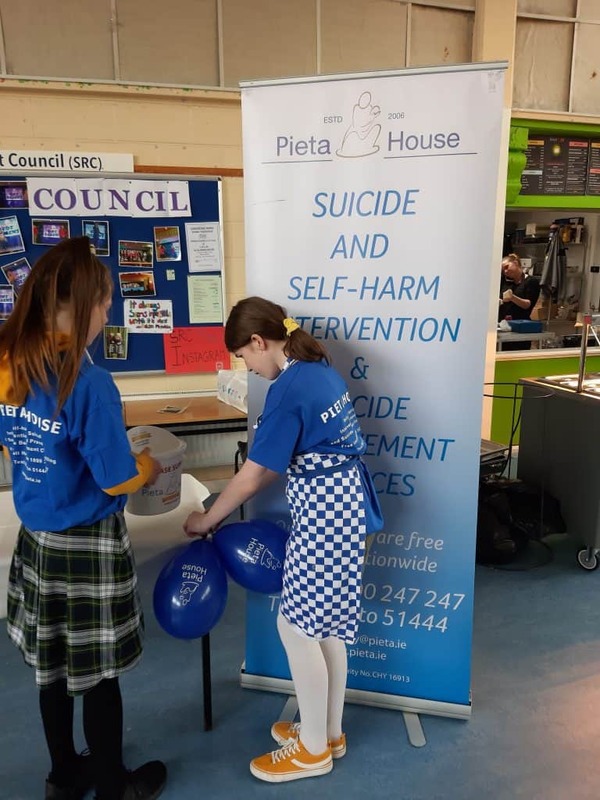 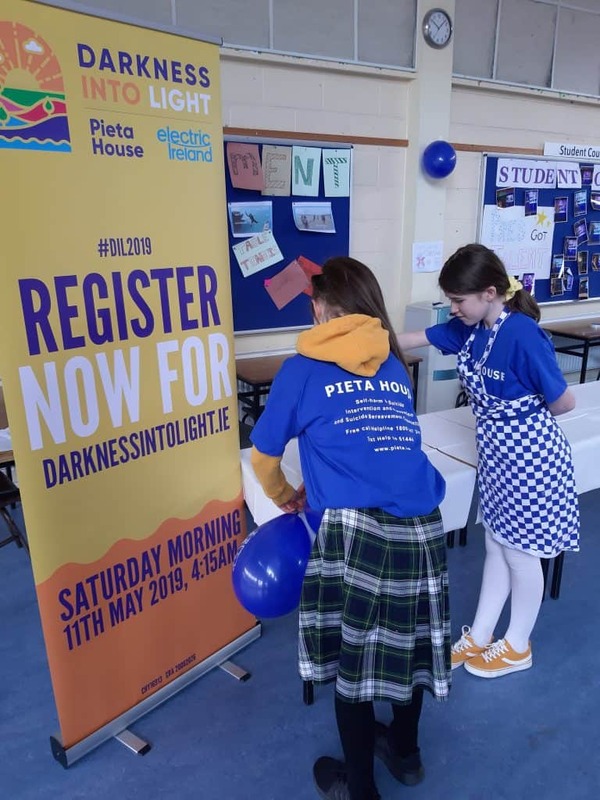 The fundraiser was organised as part of Mental Health Week. 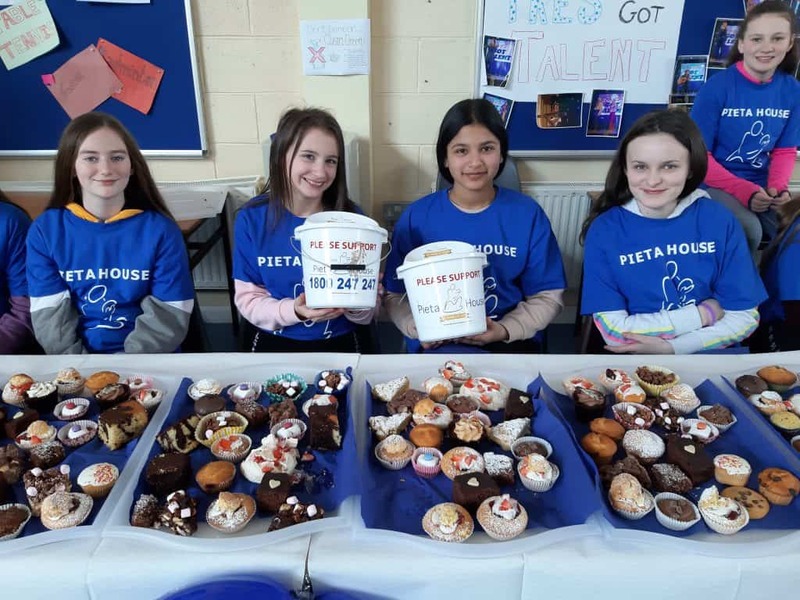 Well done girls for all your hard work in aid of this very worthy cause.